Porsche set a new all-time sales mark for March as the automaker moved 4,756 vehicles. This not only represents a new record for the month, but it also represents a year-over-year hike of 6.2 percent. Porsche made its sales announcement on Tuesday. The new March record was a continuation of January and February when the automaker had two record months. 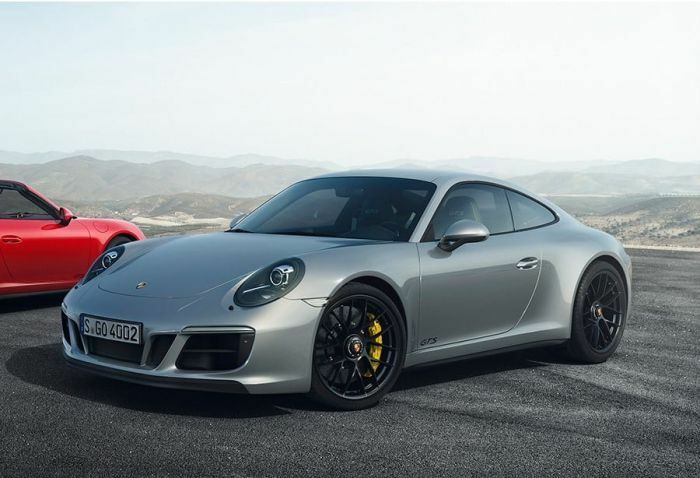 With March, Porsche now has set a record sales quarter as sales for the first three months of the year are up nearly 10 percent from a year ago to 13,954 vehicles. March growth leaders were the Porsche 911 up 35.4 percent, year-over-year and the 817 Boxster/Cayman, which grew 45.1 percent from last year. Meantime, Panamera sales roles 27.1 percent over a year ago, when the current generation model line went on sale. Meantime, the Porsche Certified Pre-Owned sales program sold 2,029 vehicles, up 28.2 percent year-over-year.